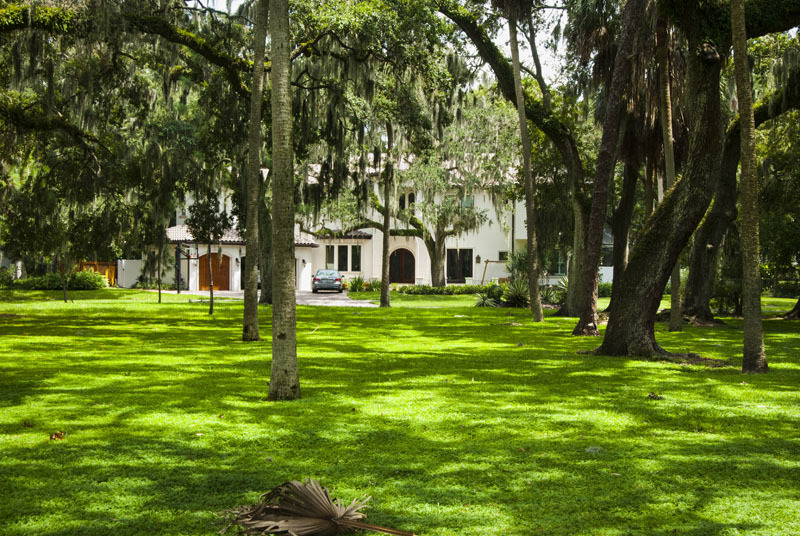 Beach Park was developed in the early 1920′s on land thick with Florida tropical foliage, Palms & Oak forests on a stretch of Old Tampa Bay waterfront. 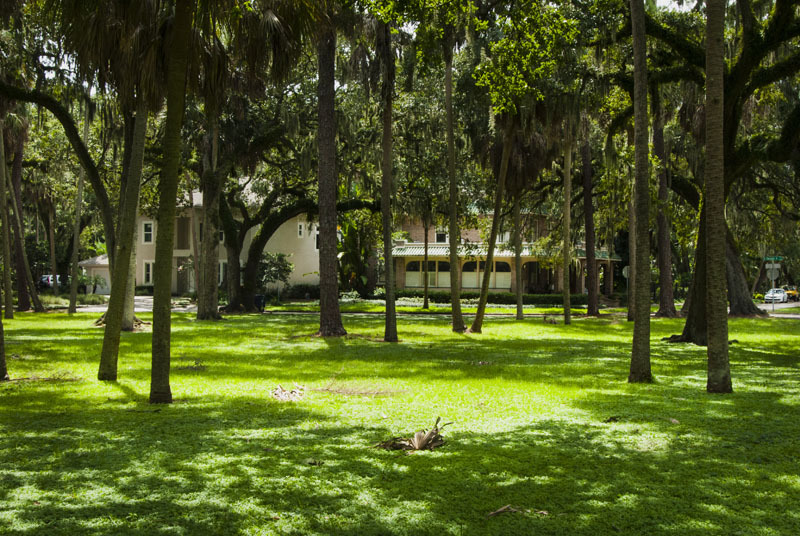 This ambience still holds true today. 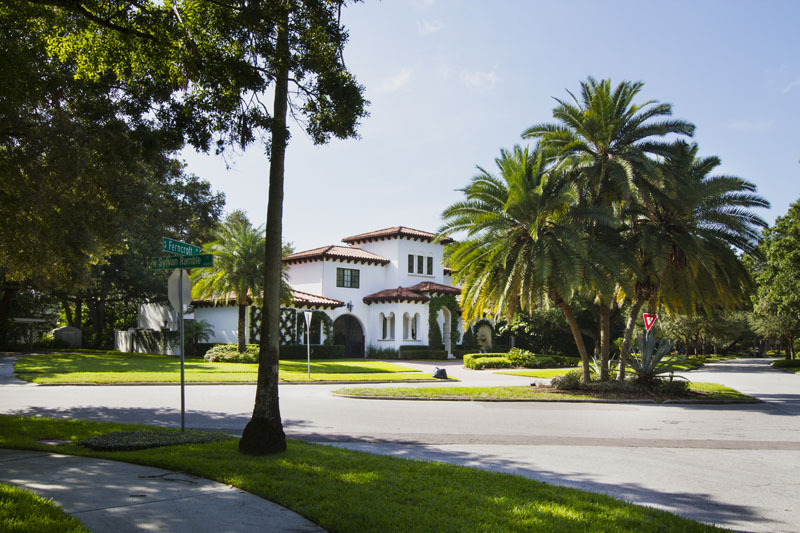 Many of the original historic Mediterranean mansions are considered local treasures. 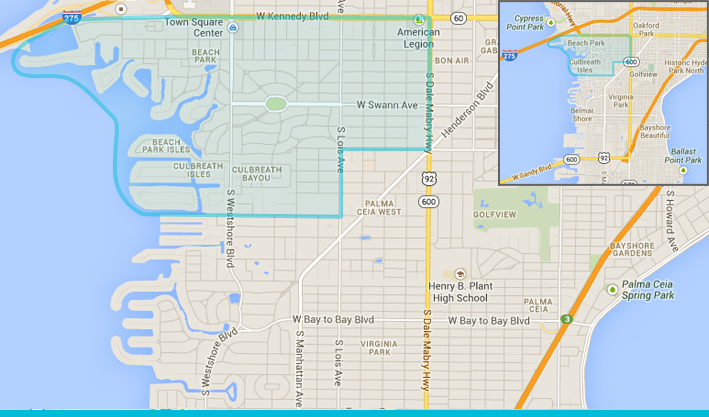 The neighborhood boundaries are Kennedy Boulevard to the north, Beachway Drive to the south, Tampa Bay to the west, and Lois Avenue to the east. 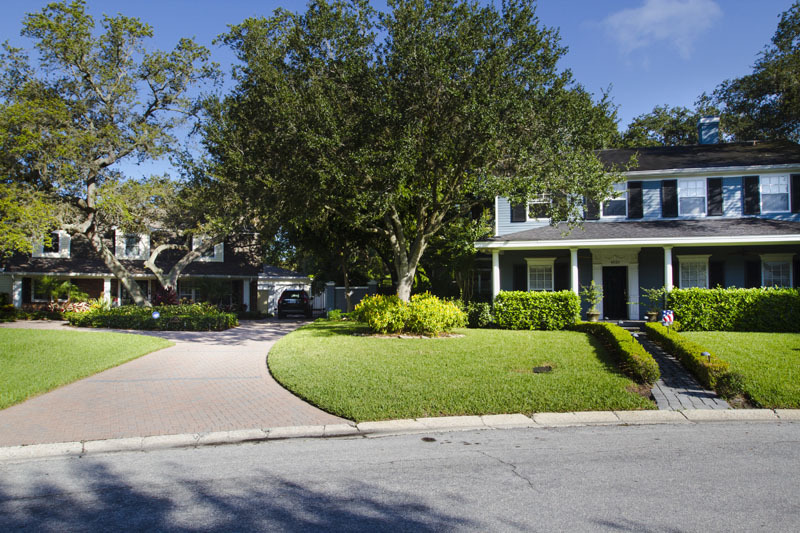 The proximity to The Howard Franklin Bridge, The Courtney Cambell Causeway and 275 N enable a quick and stress free commute across all of Tampa Bay. 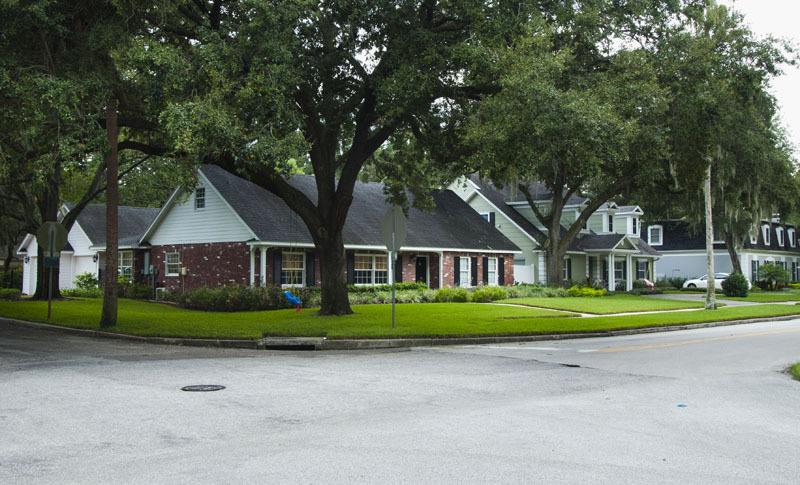 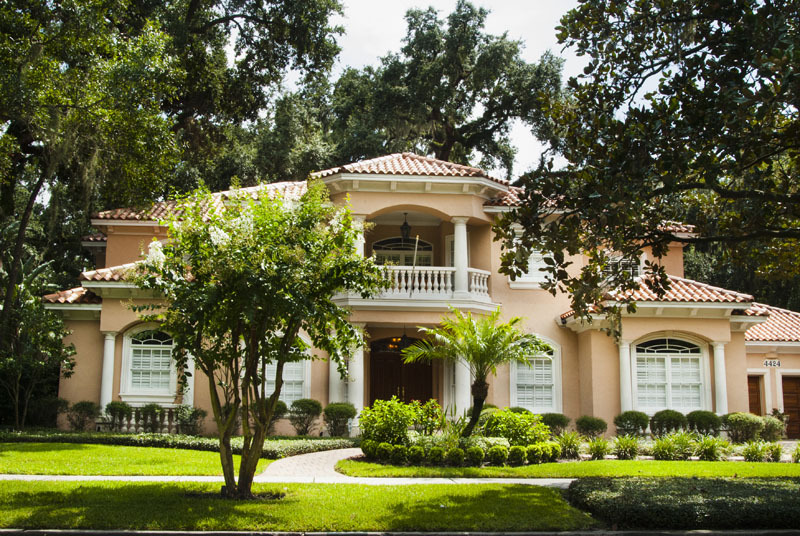 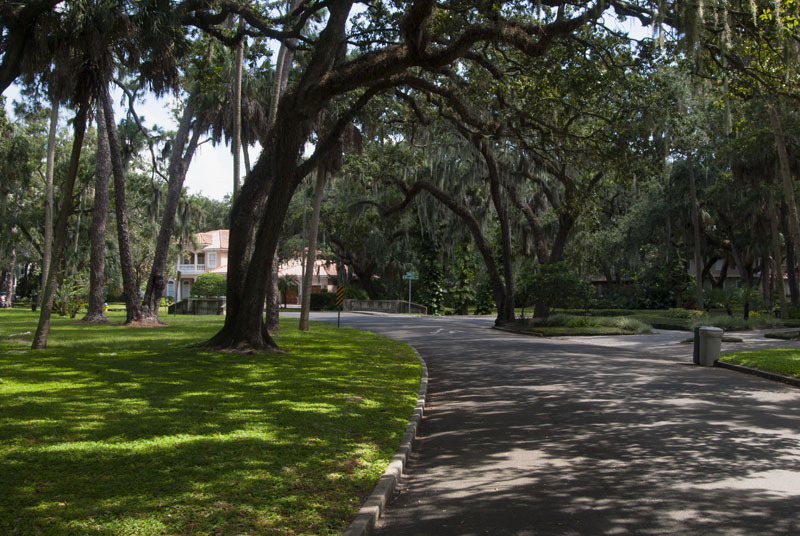 The abundance of large Oak trees, winding streets, very large lots and a wide variety of different types of architectural style homes make Beach Park a unique and desirable neighborhood in South Tampa. 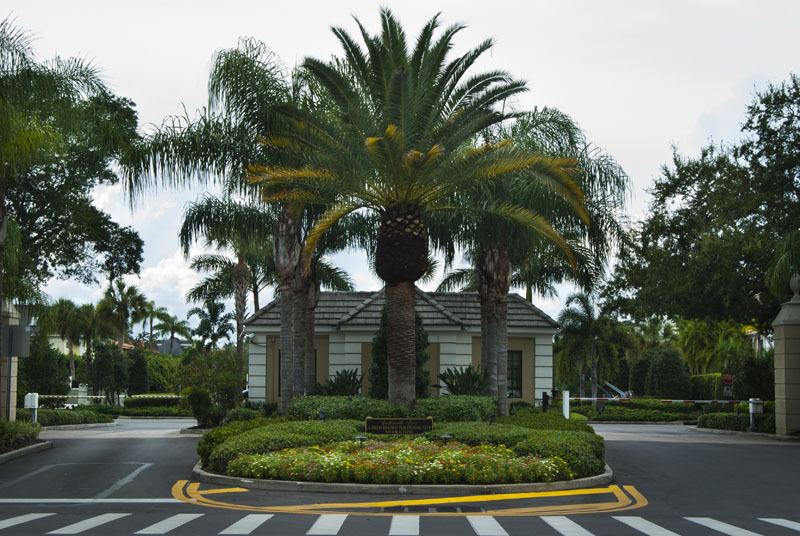 The abundance of canal & open bay waterfront lots are a draw for individuals craving the boating lifestyle. 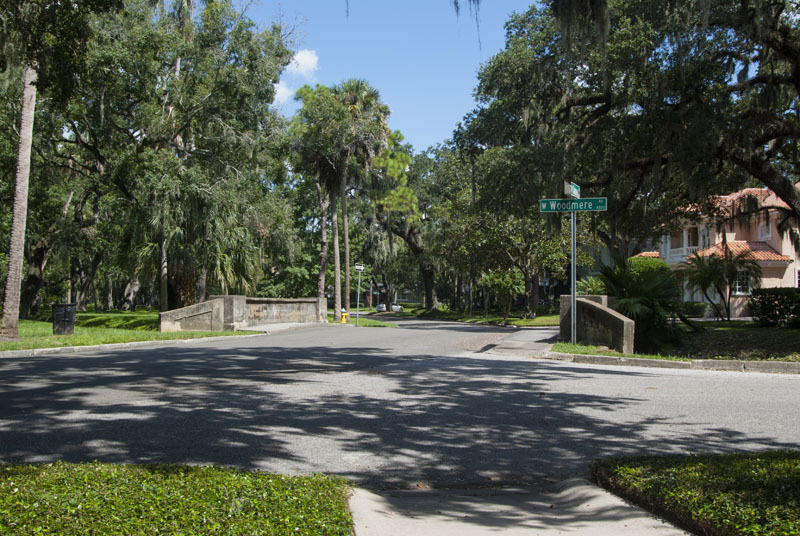 In addition to the dozen or so waterfront streets, falling behind guarded gates holds Culbreath Isles. 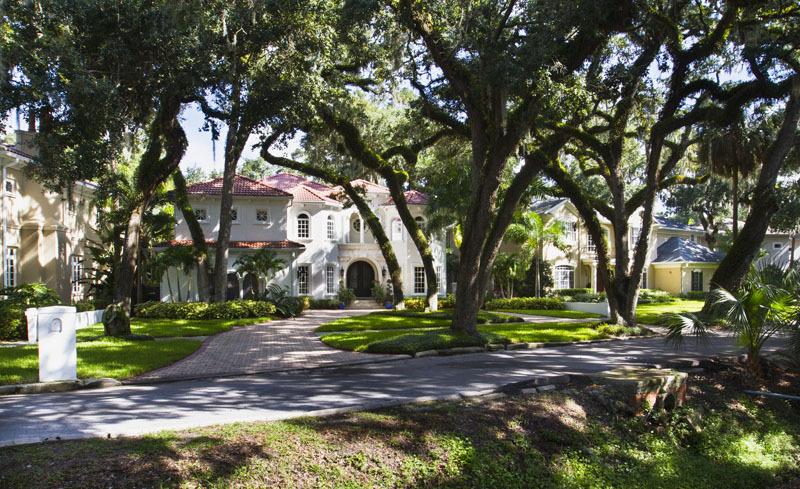 A collection of vast multi-million dollar mansions belonging to Tampa’s elite, where sailboats and yachts are a commonplace. 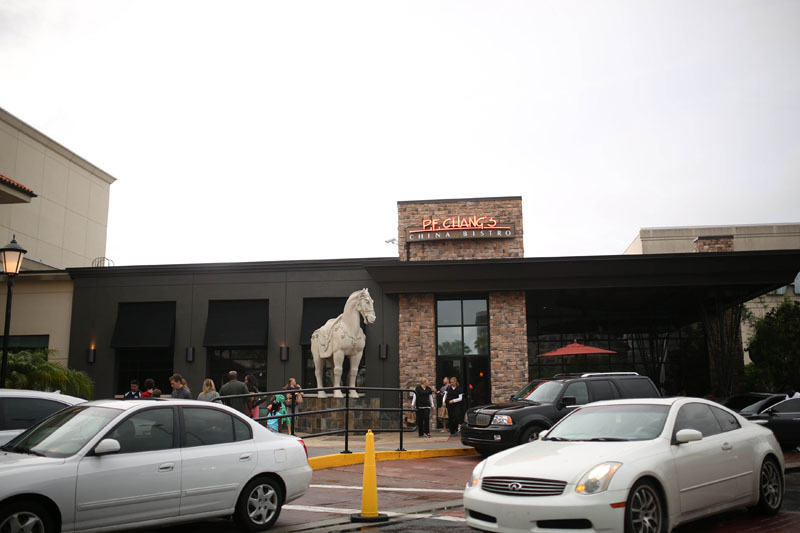 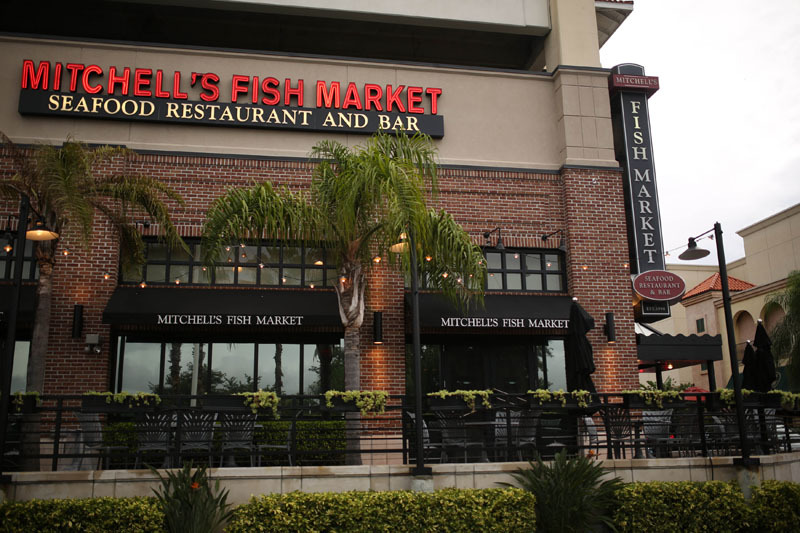 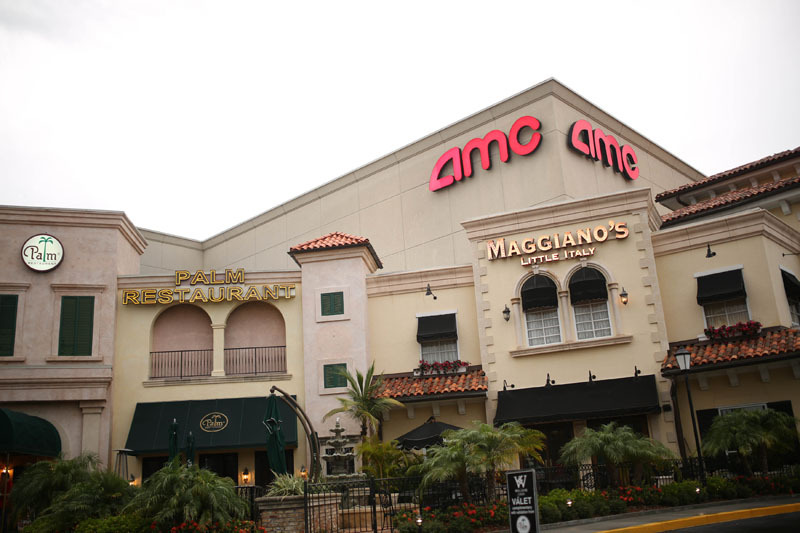 Other area notables are; Westshore Shopping & Dining Plaza http://www.westshoreplaza.com/, Swann Circle Park & Cypress Point Park and Beach and just a 5 minute drive to Tampa International Airport. 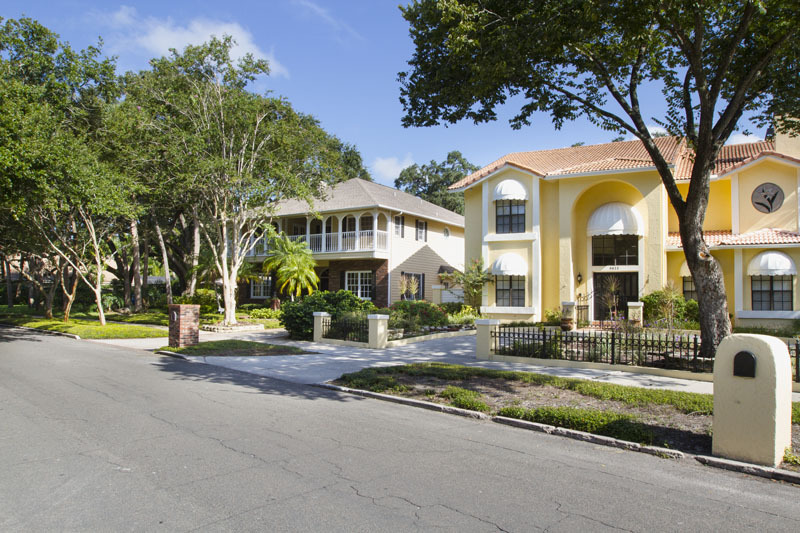 A prestigious address in a well established convenient part of Tampa.